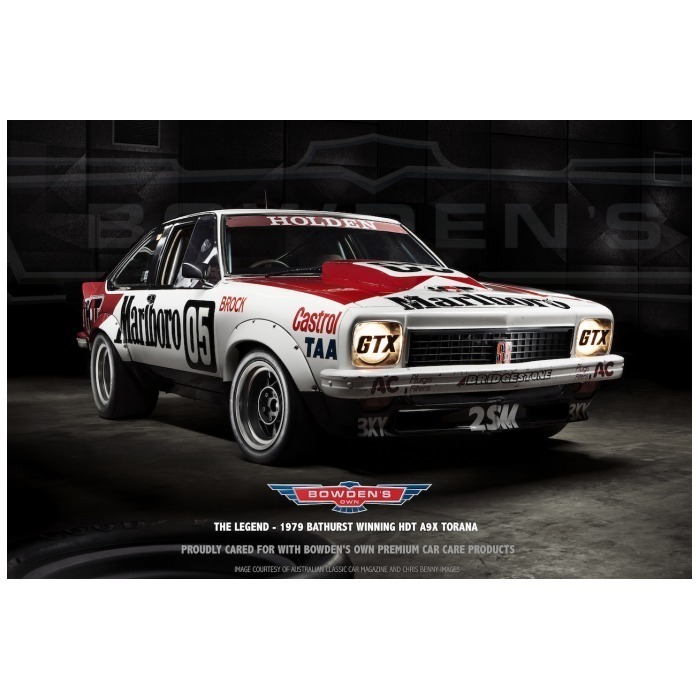 Brock's 1979 HDT A9X Torana - Poster that captures a moment in time. 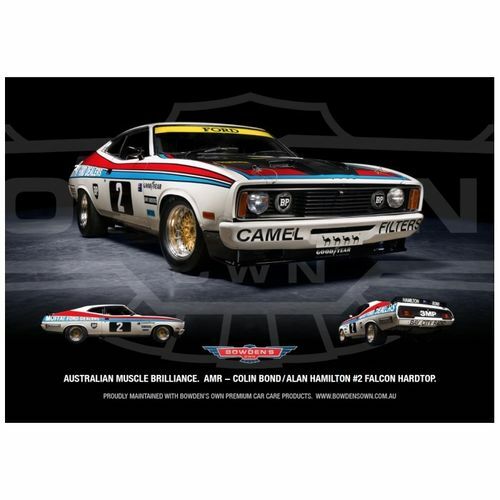 What can we say about this most magnificent of racers, that Peter Brock and Jim Richards dominated the 1979 Bathurst race with? 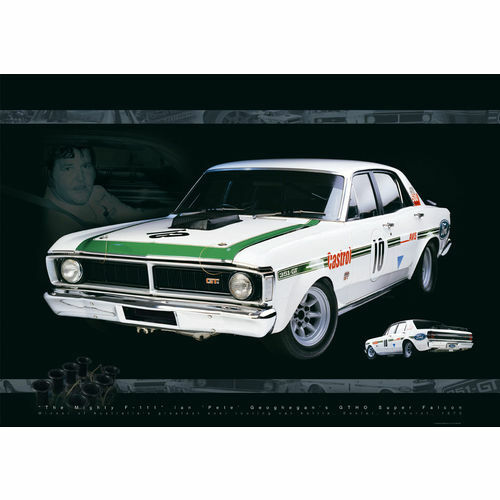 Can we say how it was regarded as one of Brocks best race cars, or how that final lap of Bathurst where it set a new lap record is one of our nations greatest sporting achievments? Or how about how the car is an amazing survivor, still wearing the same warpaint as when it finished its last race in Brocks hands? Or that Brock cared enough for it that he kept it for 14 years? 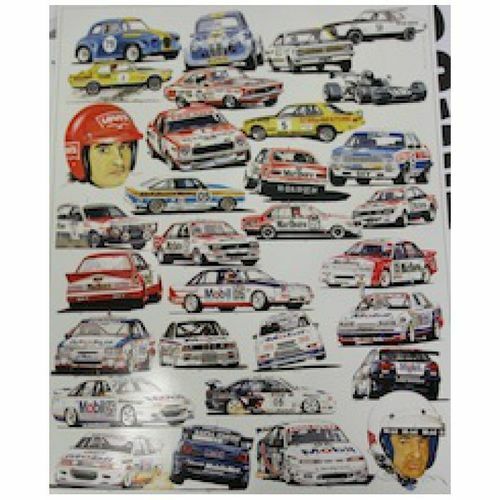 Or maybe that it is the very last car Brock did a fast lap around Bathurst in, during his very final race weekend there? 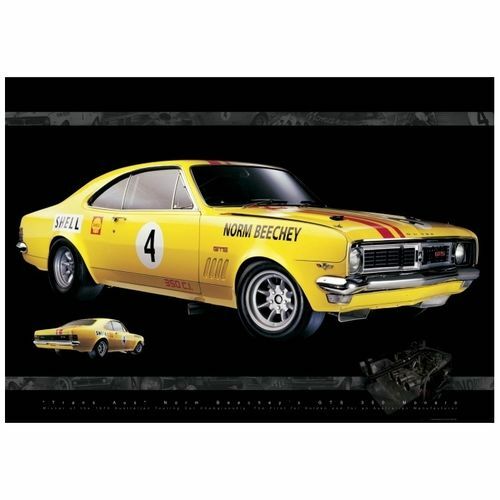 Whatever we say, most race enthusiasts know and respect this iconic car as one of the greatest Aussie muscle cars... ever. 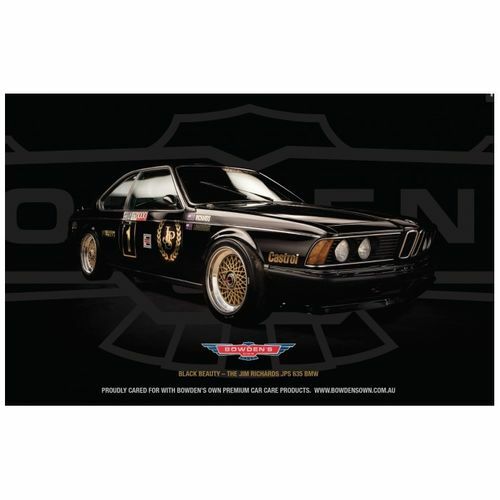 Poster size is 420mm x 600mm in size and on a 120 gsm stock medium gloss paper.